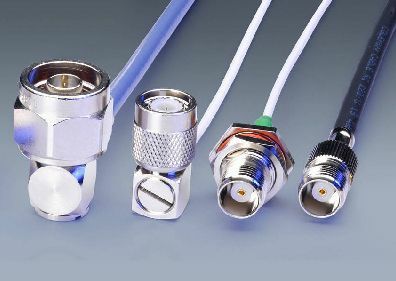 Feature: Impedance: 50 ohm Low loss: <0.84dB/M@ 2.4GHz Jumper assemblies in test equpment systems M17/60-RG223 Mil-C-17 Drop-in replacement for RG58 All of our cables are tested with VSWR and insertion loss before sending to our customers! Feature: Impedance: 50 ohm Low loss: <0.84dB/M@ 2.4GHz Jumper assemblies in test equpment systems M17/84-RG223 Mil-C-17 Drop-in replacement for RG58 All of our cables are tested with VSWR and insertion loss before sending to our customers! Feature: Impedance: 50 ohm Jumper assemblies in test equpment systems M17/84-RG223 Mil-C-17 Drop-in replacement for RG58 All of our cables are tested with VSWR and insertion loss before sending to our customers! Feature: Impedance: 50 ohm Jumper assemblies in test equpment systems M17/60-RG223 Mil-C-17 Drop-in replacement for RG58 All of our cables are tested with VSWR and insertion loss before sending to our customers!